Here comes the new Glam-explosion! On “Laserhead”, Night Laser revive the spirit of a golden Metal-era in such a refreshing manner, that the listener is catapulted straight back to the Eighties. Hard guitar riffs, wild outfits, glam and a red-hot stage show. 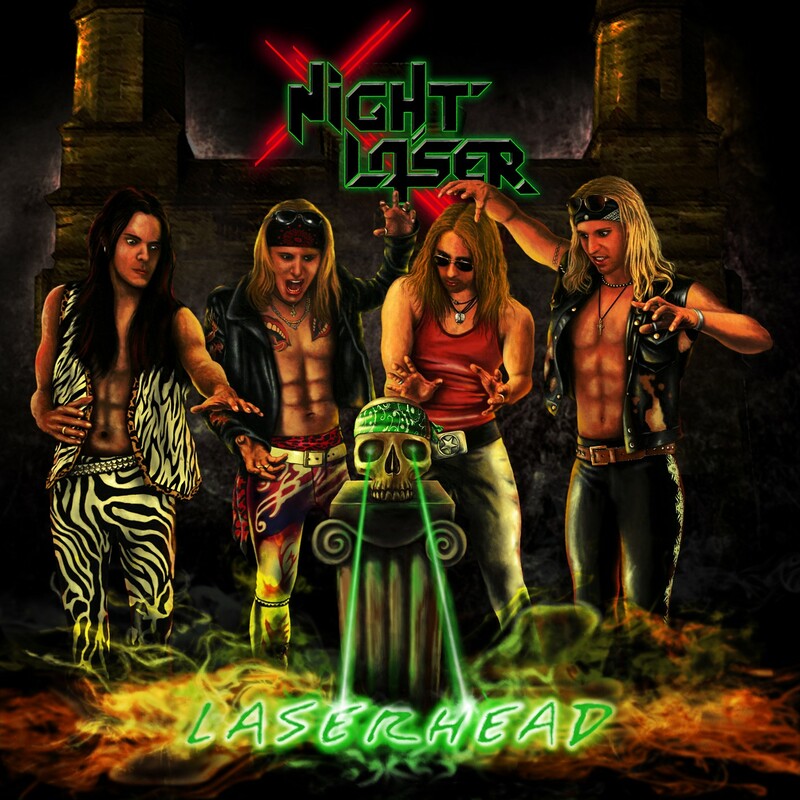 Few contemporary bands capture the essence of Eighties Metal as convincingly as the young and wild Hamburg-based lads Night Laser. Here, rock'n'roll is synonymous with pure lust for life and anthemic choruses meet precision high-speed-guitar-licks, hair spray and spandex. But Night Laser are not prone to parody: they have imbibed the spirit with flesh and bone and for them, this lifestyle means serious business. From the essence of Hair-Metal-icons like Mötley Crüe, Cinderella, Ratt or Poison and the drive of Power-Metal-acts such as Helloween, Night Laser have distilled a fresh and energetic sound that is both familiar and new. 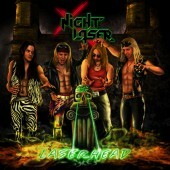 It is therefore little wonder that Metal-legend Kai Hansen (ex-Helloween, Gamma Ray) volunteered to spice up the title song “Laserhead” with his trademark vocals and that none other than Jens Reinhold (of Running Wild, Freedom Call or Sodom-fame) hand painted the stylistically perfect cover artwork. And what other band would dare to write a loving homage to the Opel Manta, Germany's number-one redneck vehicle of the Eighties and actually manage to pull this feat off without looking silly. 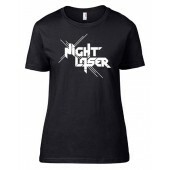 Let's say it like this: it was about time for a new band to put the glam and the fun back in Metal... and Night Laser are doing just that! 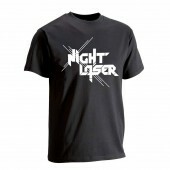 “Laserhead” is also released as a deluxe double disc, containing the band's debut album “Fight For The Night” as a bonus.